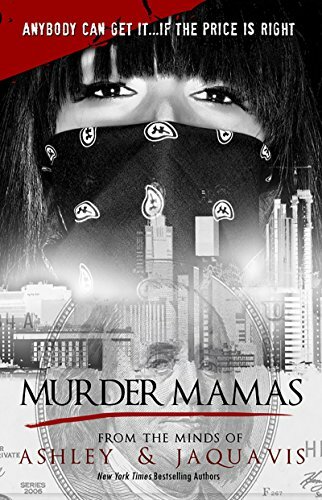 Robyn and Aries are “The Murder Mamas,” contract killers taking no prisoners in Los Angeles. It doesn’t take them long to link up with Hollywood’s biggest drug kingpin, who hires them to take out a snitch and a judge. But the plans backfire and they only complete half the job. Robyn gets caught and put on Death Row, and Aries goes on the run. She winds up in the Islands, where she takes up a new life as a mother and wife, and tries to forget who she once was. But unfinished business has a way of coming back to haunt you; and when it’s the killing kind, there’s a huge price to pay. Now Aries has to put it all on the line as she sets out to finish what the Murder Mamas started, leaving her family and her sanity and her soul behind. . .